A well known tech leakster, Ice Universe, shared an interesting information on his Twitter about the upcoming Samsung Galaxy A90 device. According to his statements, the Galaxy A90 will come with a pop-up front facing camera, and if this is true, this phone will be the first Samsung device to implement this mechanism. Its display is simply perfect, there will be no notches or holes or anything like that. 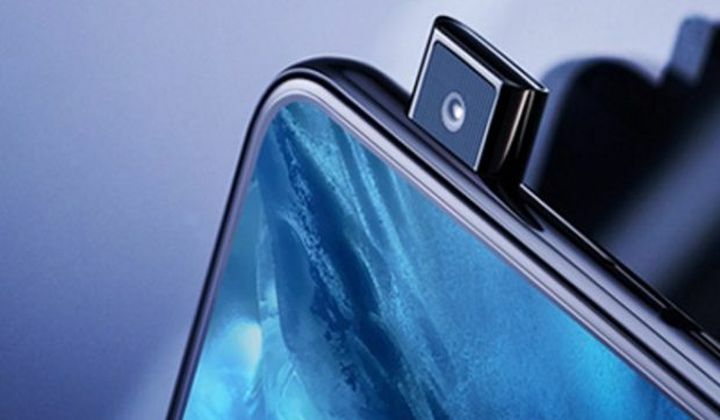 This pop-up camera mechanism on the Galaxy A90 will be similar to the one found in the Vivo Nex phone. According to earlier rumors, the device should be equipped with an optical fingerprint scanner, and it is expected to be powered by the Snapdragon 710 chispet together with 6GB or 8GB of RAM and 128GB of internal storage. We still don't know many details about this phone as it should only be launched at the end of the year. It's not exactly surprising to see Samsung experiment with new design options in their new devices, especially in the budget segment of the market, and we're glad they're doing it.